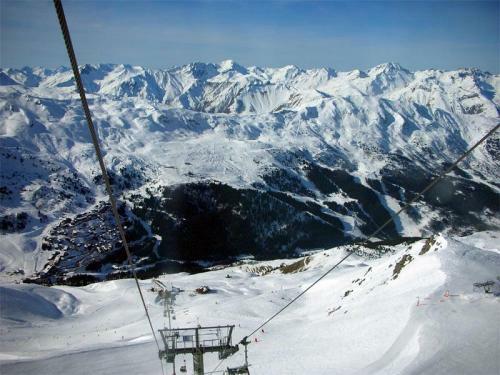 Located at 1850 metres altitude is Méribel-Mottaret, right in the centre of the 3 valleys, the biggest linked ski area in the world. 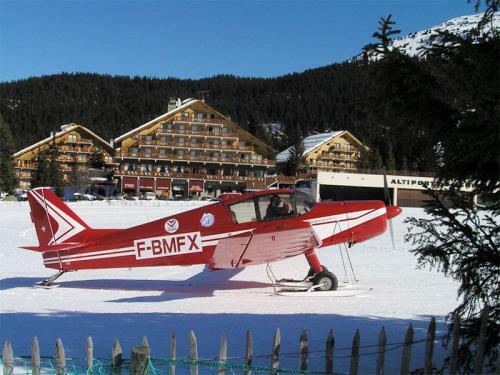 Overall, 600 kilometres of runs are there for you to cover with skis, snowboards, snow-shoes or toboggans. Our promise: You will never run out of things to do! 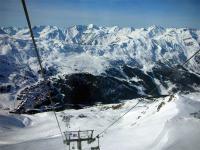 The ski lifts give access to all the other resorts which make up the 3 valleys: La Tania Courchevel, Val Thorens, Les Menuires, Saint Martin and Courchevel. Méribel-Mottaret is one of the villages making up the resort of Méribel. 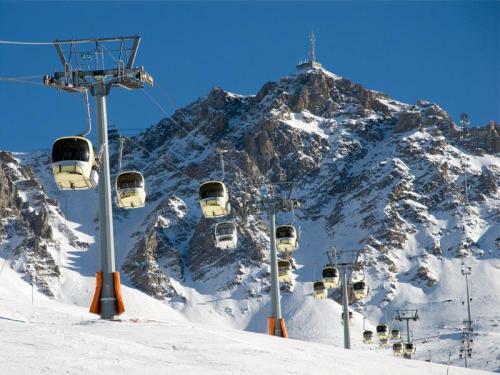 Thanks to it’s altitude it gives rapid access to the runs. 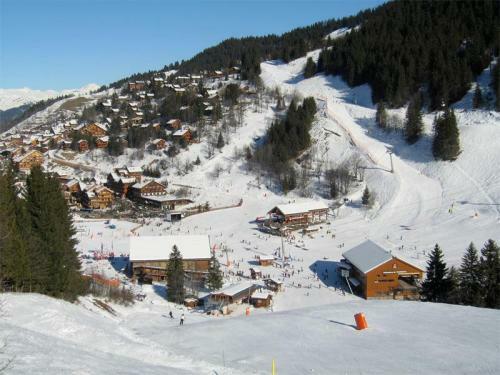 During your stay, make sure to try the pistes to the other villages, Méribel Les Allues, Méribel Village and Méribel Centre to discover all that Méribel has to offer. For all your equipment needs, make sure to visit on of our ski hire shops in Méribel-Mottaret. Our mountain experts will take pleasure in advising you on how to get the best out of your holiday skiing experience.